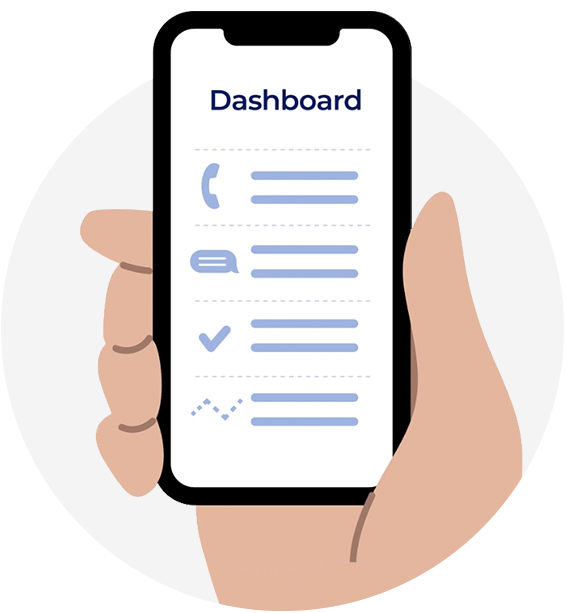 Build your brand and manage your realtor.com® profile, leads and listings with the realtor.com® dashboard for professionals — at no cost! Complete your profile and start connecting with them. Update your profile photo, then add a unique header image and links to your website and social media profiles. Enhance your realtor.com® listings with open house dates, more photos and virtual tour links. Feature your team on your Team Profile under realtor.com®’s Find a REALTOR® search. 2BrightLocal, Local Consumer Review Survey, 2017. Wow sellers with automated reports that keep them up-to-date on the performance of their listing on realtor.com®. Access shareable content like the latest market information, helpful videos and more. 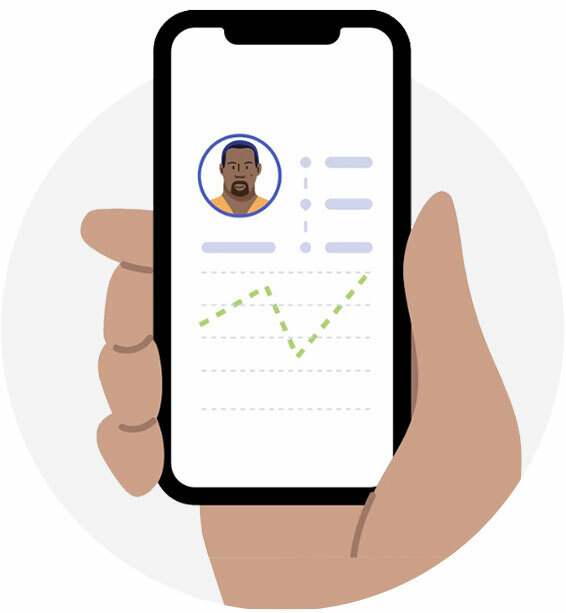 With just one username and password, the realtor.com® dashboard allows you to manage multiple solutions to help fuel your business and take you to the next level. Manage your realtor.com® leads and other contacts and stay on top of next steps with suggested follow-ups. View reporting on your profile and listings as well as your realtor.com® leads. 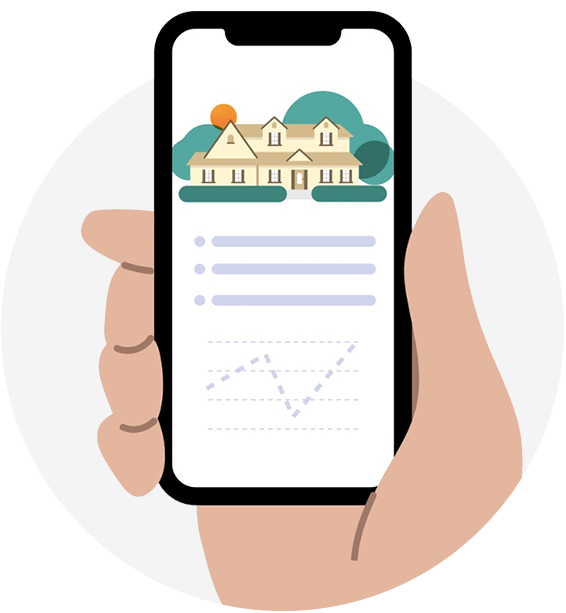 Brokers can access detailed reporting to help make sure your brokerage’s listings are effectively being marketed on realtor.com®. 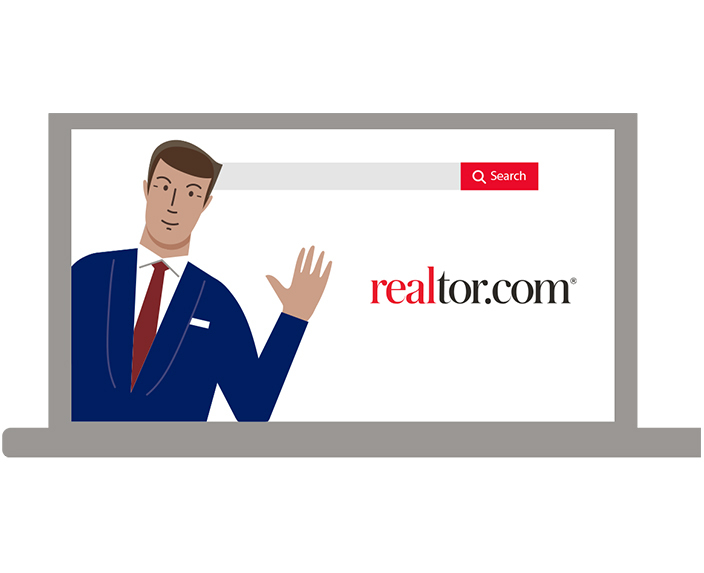 Manage your realtor.com® profile, leads and listings.